What is it like to work with us? We hope you will take a few minutes to explore our Web site so that you can get a sense of our approach to serving your needs and how we are different from many others in our profession. We would be honored to chat with you about your accounting, tax and finances whether personal or business. 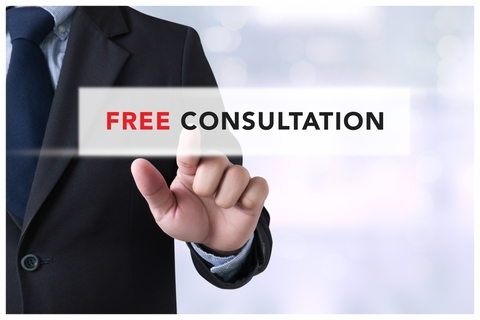 We offer a Free, No-Obligation consultation. During our meeting we will discuss your concerns and questions and let you know how we can help you. During our meeting we will offer you some solid ideas and solutions to help you right off the bat. To schedule a consultation at a time convenient for you call us at any office or call us toll-free at (888) 758-5966 or click here to email us.